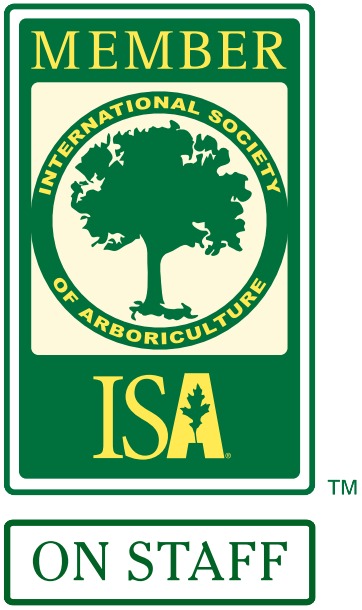 We offer a wide variety of tree services in San Antonio, Texas and the surrounding area. 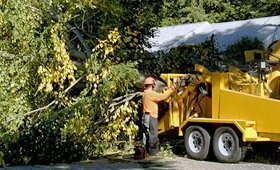 Just some of the tree services we can provide you with include stump grinding, tree trimming, hedge trimming and tree removal. We can also help you with tree planting including giving you the expert advice you need to determine which tree is the right one to get for your yard based on landscape and water and soil requirements. We also offer a range of arborist services including advice and tree diagnostics, allowing us to give you an expert opinion no matter your concern. Although not everyone realizes it, tree trimming can be incredibly advantageous not only to your tree, but to your property as well. If your tree hasn’t been trimmed in a while, there may be dead limbs or unsafe limbs that could break, fall on your home or on somebody. This makes it incredibly vulnerable during heavy storms and although San Antonio doesn’t see as many storms as other areas of the country, we can experience high winds during certain times of the year. These winds could easily knock down all or part of an untrimmed tree. In addition to damaging the tree itself, it could damage your property depending on where the branches fall. A fallen tree or branch could even land on someone causing them injury. 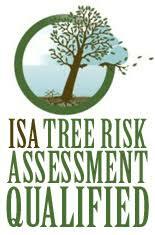 Instead of taking this risk, it is much better to simply plan ahead and get your trees pruned. San Antonio and the surrounding areas of Texas tend to have a great deal of tree growth and this means that it is even more important to keep on top of tree trimming. 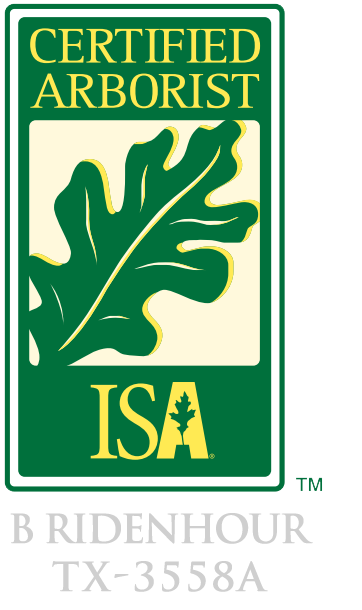 Our team is made up of certified arborists who will help you not only with the trimming of your trees but can also help you control tree diseases or other common problems such as oak wilt.